Finish off your looks with the ‘Crew’ Snapback from Dope D.O.D. 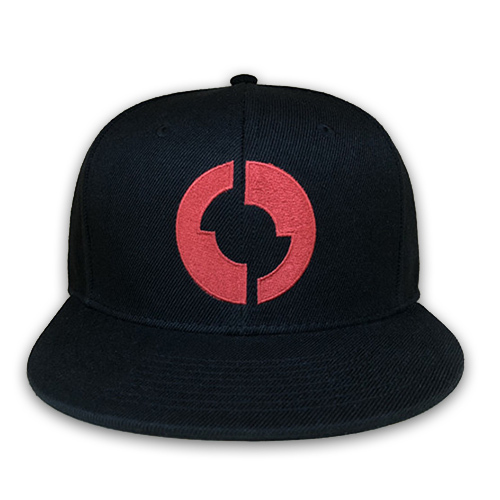 This flat billed hat comes in black and features a red logo patch at the front crown for added style and with the band name on the back also in red. By submitting a comment you grant Dope D.O.D. a perpetual license to reproduce your words and name/web site in attribution. Inappropriate and irrelevant comments will be removed at an admin’s discretion. Your email is used for verification purposes only, it will never be shared. Copyright 2018 © Dope D.O.D.